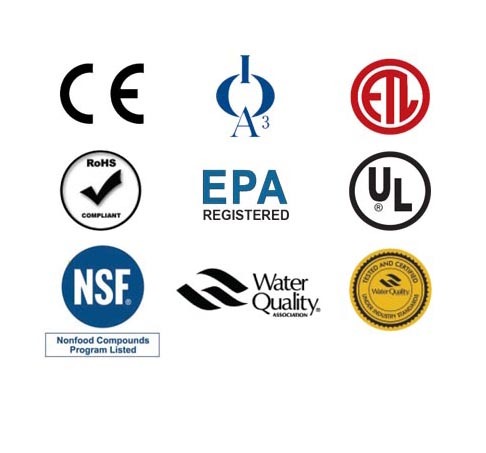 ClearWater Tech’s paramount role as an innovator and leader in the ozone industry is reflected in its core philosophy: excellence in design and product development, highly skilled applications engineering, high quality manufacturing, and providing our customers with the best service and support. ClearWater Tech continues to develop new and unique products. Many of these new products are in direct response to our customer needs. 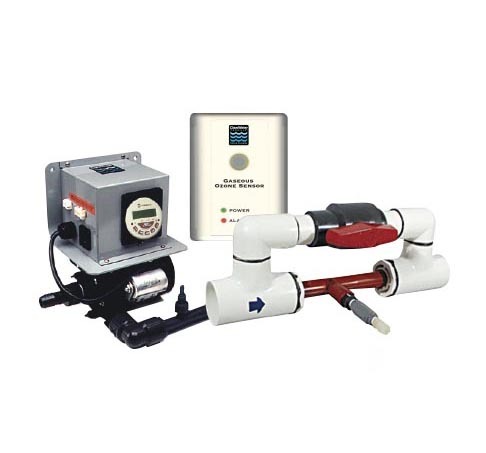 This strong design and development direction serves to keep ClearWater Tech connected with the latest technologies available in the water and air industry. 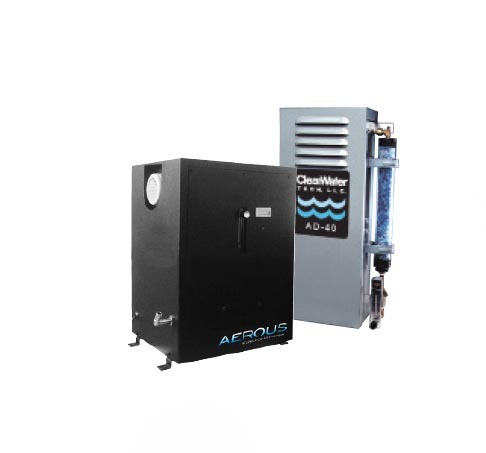 ClearWater Tech offers a complete line of highly efficient and reliable air-cooled, corona discharge ozone generators and peripheral components. 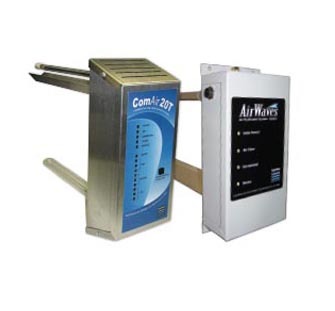 All ozone generators provide the highest energy efficiency (lowest watts used per gram of ozone produced) on the market. 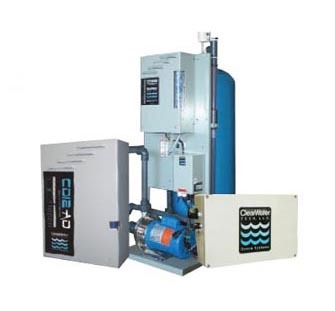 They also feature highly efficient mass-transfer systems and achieve the highest concentration of dissolved ozone, generating 0.1 mg to 170 grams per hour.